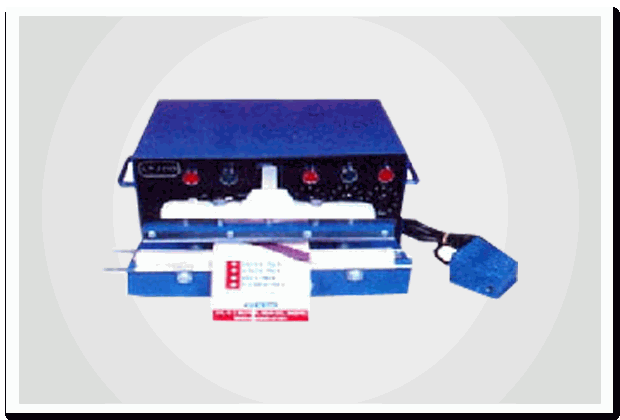 Auto Impulse Sealer|automatic shrinking machines|manufacturers|Suppliers in Mumbai, India. Supplier & Manufacturer of Auto Impules Sealer. Our product range also comprises of Heat Shrink Tunnel Machine, Shrink Tunnel Machine and Auto Impulse Sealer, Auto Impulse Sealer Suppliers, Auto Impulse Sealer manufacturers, automatic shrinking machines, automatic shrinking machines manufacturers, automatic shrinking machines Suppliers. These machines are conventional for large continuous paking. Highly efficient andcopact in size.